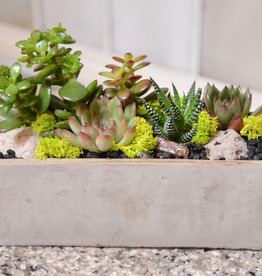 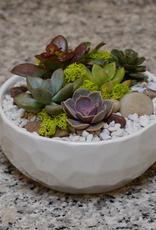 Join us as we show you how to craft your own succulent masterpiece. 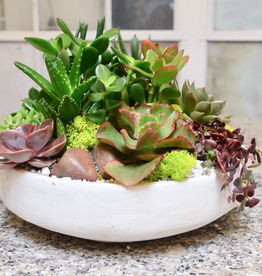 Choose from our colourful selection of succulents and we'll help you arrange them in a 6" white ceramic bowl. 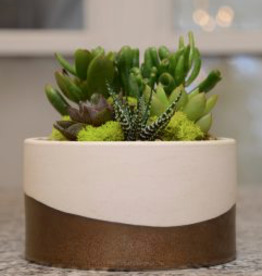 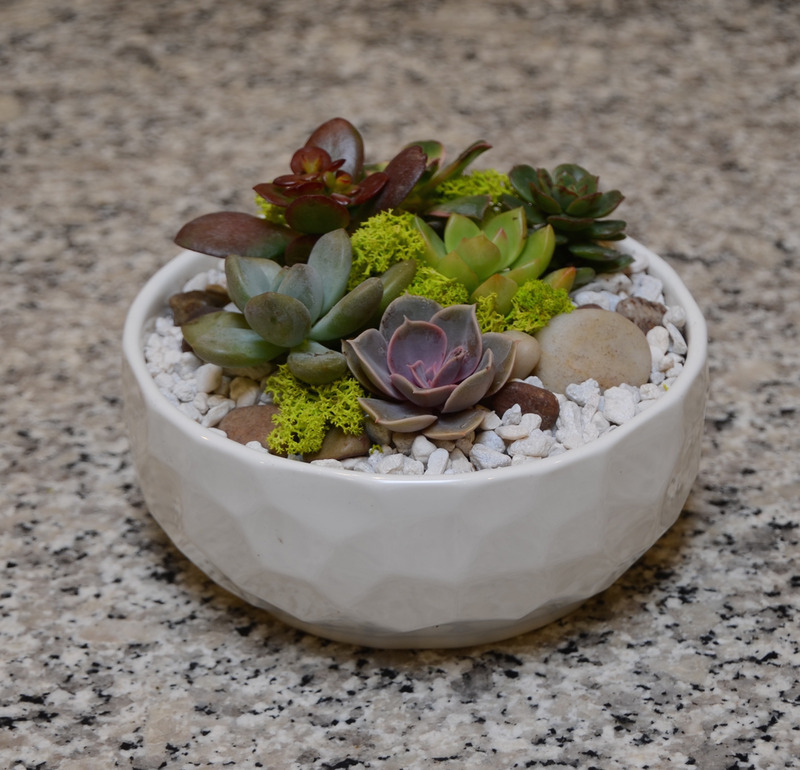 Cost Includes: Instruction, white round ceramic bowl, succulents, moss and rocks.